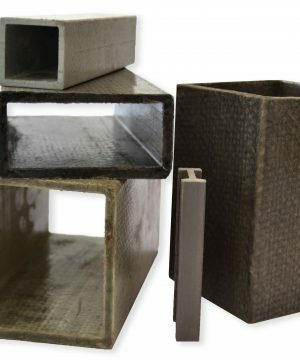 Carbon Fiber Reinforced Polymer Rebar is a high strength and low weight polymer which contains carbon fiber. 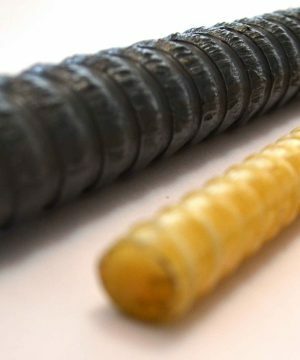 Carbon fiber rebar can be used as a replacement for steel reinforcement in concrete structures such as parking structures, bridge decks, highways under extreme environments, and structures highly susceptible to corrosion and magnetic fields. 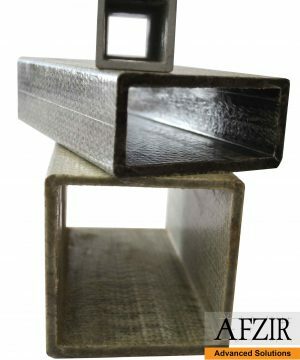 As a result of its excellent properties, CFRP Rebar is used primarily in the construction industry to assist in building structures such as condominiums, office buildings, and shopping malls.